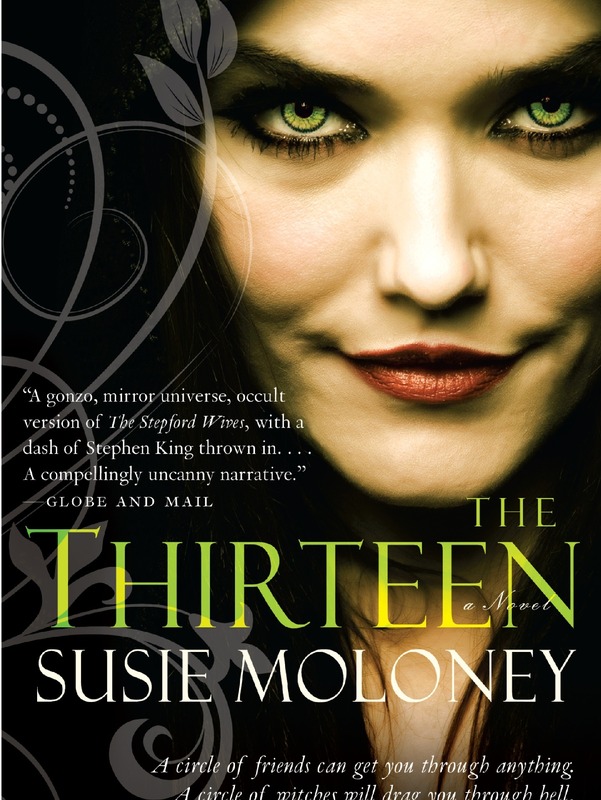 Susie Moloney’s The Thirteen has been called eerie, creepy and suspenseful. If you’re in the mood for a page-turning, thrilling novel that will take you on a Stephen King-like ride — snap up a copy of The Thirteen on March 27. Down on her luck single mom Paula Wittmore is summoned home at Haven Woods with her pre-teen daughter Rowan in tow, to look after her suddenly and suspiciously-ailing mother. It isn’t long before Paula realizes that something evil is brewing behind the friendly smiles of her mother’s closest friends, and in no time finds herself in a bloody battle to save her daughter and herself. This horror novel even has well-timed humor as Susie Moloney eaves a tale of mother-daughter tension, suburban angst and the normal spats that sometimes turn friends into frenemies — and then deftly turns normalcy on its ear to reveal a world of dark secrets, greed and the horrific consequences that come when you sell your soul to the devil and reap your every desire.